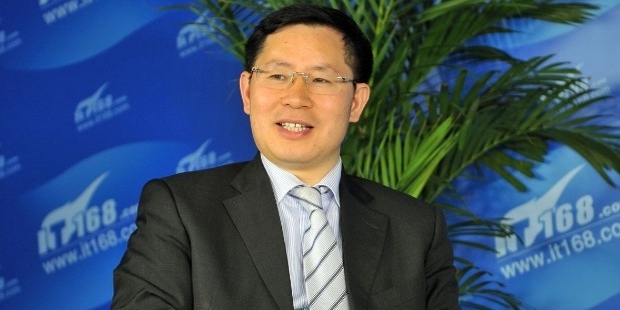 Wenjing Wang is the chairman of Yonyou Software (previously known as UFIDA), one of China's largest software companies. The company creates and markets business and financial software. Wang is a member of the National People's Congress. In September 2014, Yonyou entered into collaboration with IBM. He is the 62nd richest tech giant and ranks 159th richest in China according to Forbes. Wang was born in 1964 in the small mountainous village of Shangrao to an impoverished farmer. He began his undergraduate studies from the early age of 15. He studied at the Jiangxi University of Finance & Economics and graduated with honors. Wang's first job was at China's State Council. His job was to develop financial software for the government office's administration. Wang quit his government job in 1988 and with the help of his friends scrapped together $5,500 to start UFSoft ("user's friend"). He made a slow start and struggled during the initial years. His business got a boost with the rise of computers and the beginning of the digital age. Wang's company, Yonyou is one of China’s largest software company. Wang's personal wealth is approximately more than $3 billion dollars. He is the 62nd richest tech giant and ranks 159th richest in China according to Forbes. 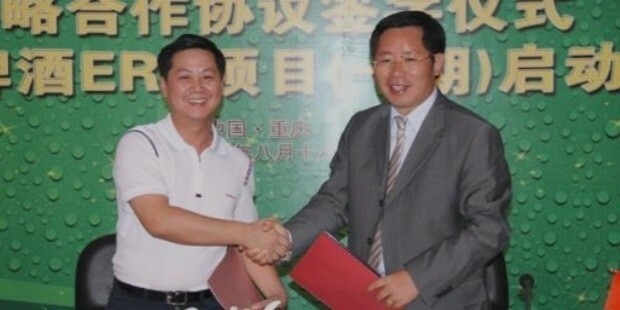 Wang is the Director of Chanjet U.S since 2012 and the Chairman of the Board of Directors of Chanjet Payment since 2013. His main responsibility in Chanjet is to provide guidance and supervision regarding business. He was elected as a member of the 9th, 10th, 11th and 12th NPC and served for 20 long years (1998-2018). 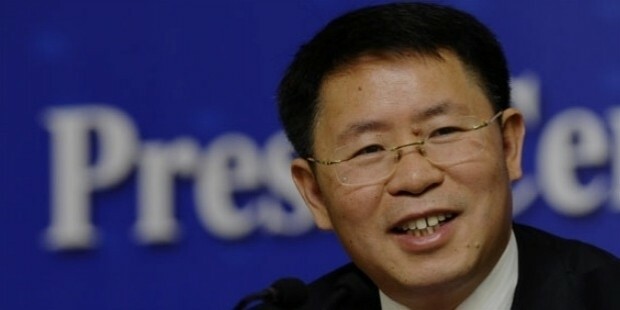 Wang is the Vice Chairman of China Software Industry Association. Wang is the Executive Director of Beijing‘s Wecoo E-Commerce Co. Ltd. He has more than 25 years of experience in the software industry and in corporate business management. 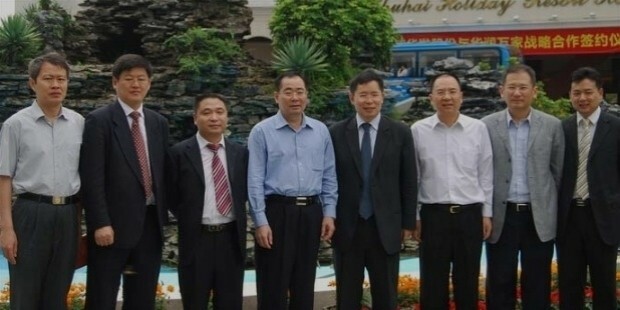 Wang was the former vice chairman of All China Federation of Industry and Commerce. Wenjing was recognised as the ‘China Outstanding Private Entrepreneur’, ‘National Model Worker’, and ‘Star in Asia’. Wang was ranked among the 'Rich 400' of Forbes list.